Traveling to Niagara Falls can be a fantastic experience. It also has the potential for disaster if you don’t educate yourself ahead of time. 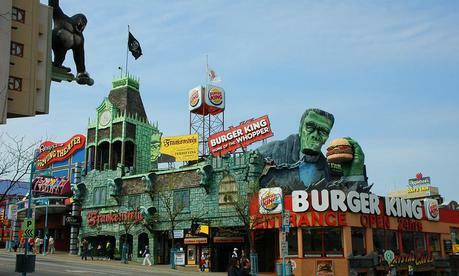 Don’t be scared though, its not a scary place – unless cheesy haunted houses actually scare you! The first most important thing you should pay attention to is to choose the correct hotel. 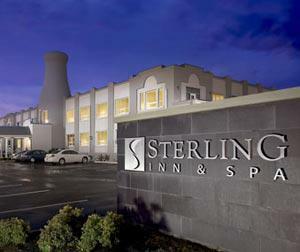 Here is a list of what I feel are the Top 5 Hotels in Niagara Falls. If you have 2 adults and 2 children, do not stay at a boutique hotel with no pool. Just the same – if you are looking for a romantic getaway, perhaps a water park family resort isn’t the best decision. Herein lies what is probably the most important decision of your trip. 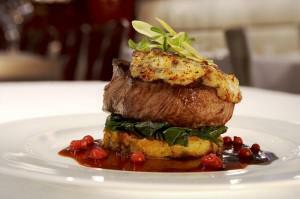 Dining is another major determining factor to how much you enjoy your trip. Ask someone who does not have a vested interest in any restaurant. What I mean, is don’t ask the front desk staff at the hotel what the best restaurant in the city is with out expecting the answer to be the one that is located with in the hotel. Co-incidence, I think not. Go to a gift shop, or even an attraction and ask the people working there what their favorite place to dine is. I would say ask someone a little older – simply because the 15 yr old taking your ticket for the sky wheel probably doesn’t have a huge palette to select from. So now you have a good place to stay, some good dining options whats left? I would make sure to cross off the top 5 places to see in Niagara Falls off your list! That would make for a pretty good weekend away that’s for sure!